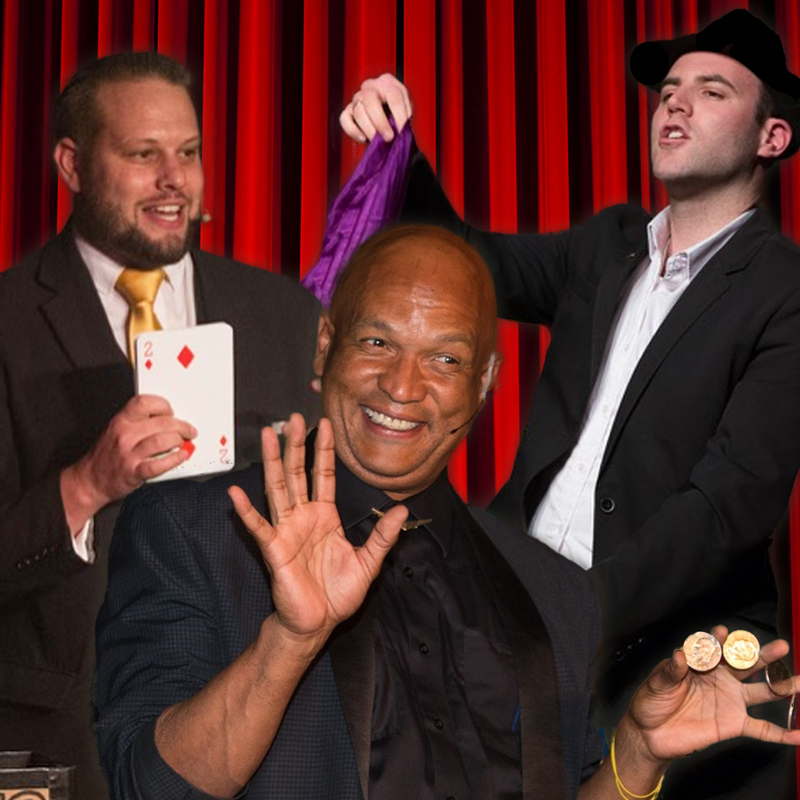 Three of South Africa’s most loved comedy magicians perform together for their debut show, “3 Funny Guys & A Pack Of Cards” - a show filled with visual illusions, jaw-dropping sleight-of-hand magic and packed with belly laughter! 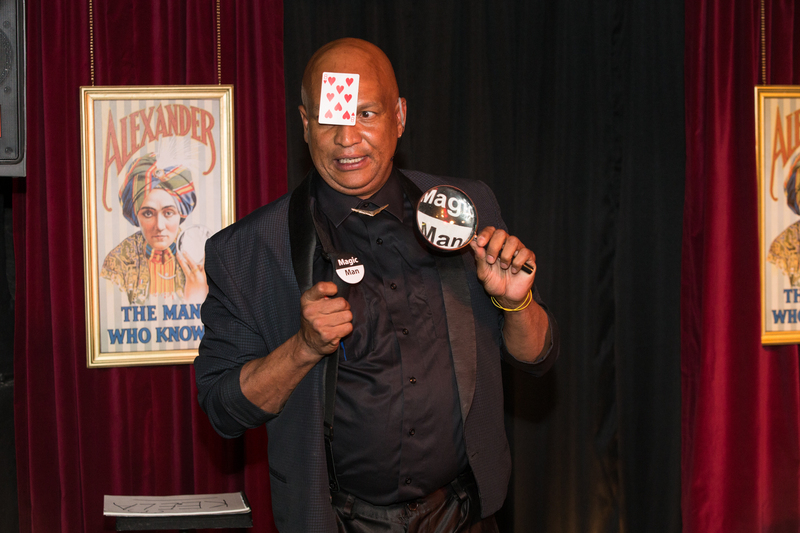 Andrew 'Magic Man' Eland was born in Cape Town but grew up in Canada, where he started his signature sleight-of-hand manipulation magic shows by performing as a street busker. 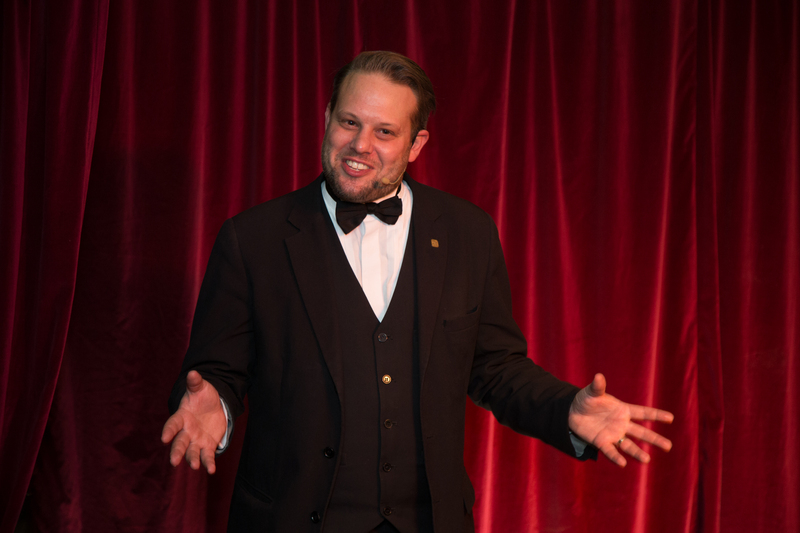 On his return to South Africa in 1994, Magic Man became a unique comedy sensation on the South African stand-up comedy circuit. Since then, he’s performed at every comedy club and casino in the country. He spends the northern Summers performing at street festivals in Canada and Europe, and the southern Summers performing throughout South Africa, mostly seen at the V&A Waterfront in Cape Town. 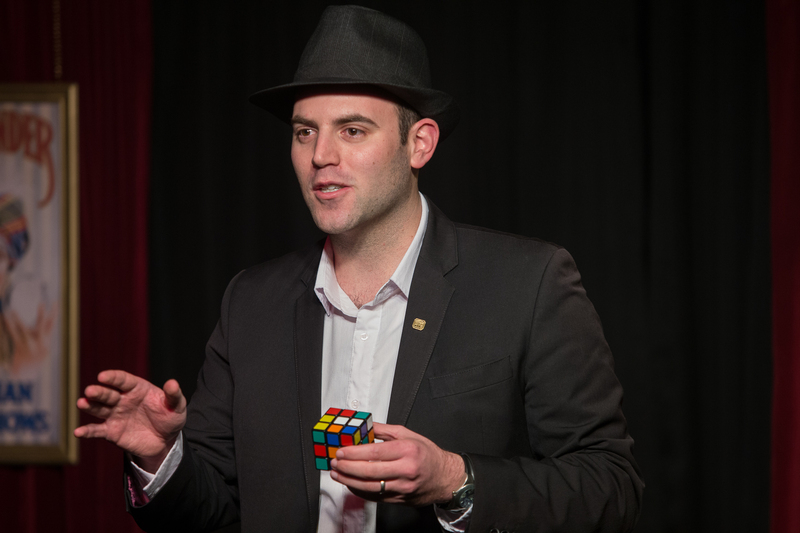 Magic Man’s unique skills are highly regarded by magicians worldwide.